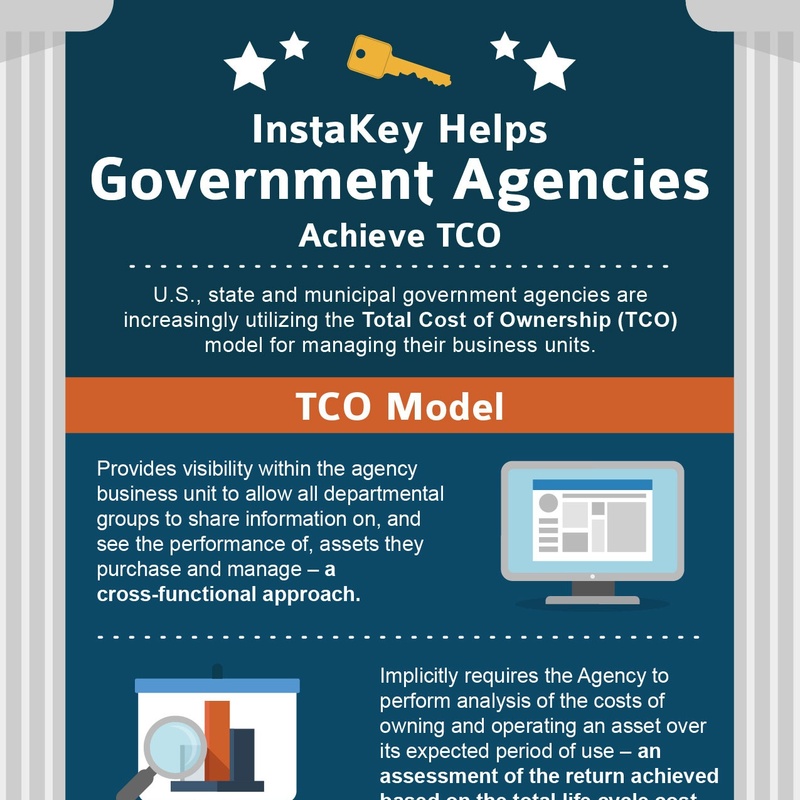 An InstaKey® KeyControl® program saves time and money, but what is it? 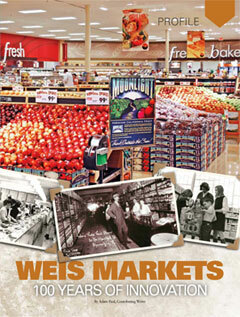 Refers to various methods for making sure that mechanical keys are only used by authorized people. 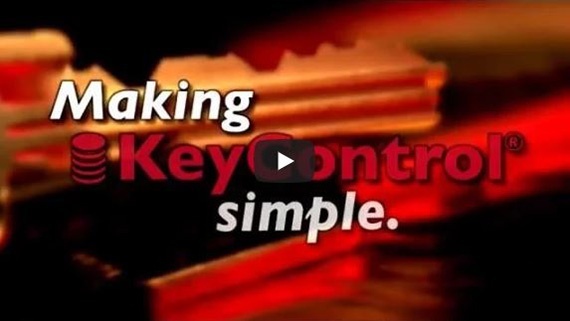 InstaKey® incorporates 4 cornerstones of KeyControl® to form a complete program around keeping keys out of the wrong hands. User-Rekeyable locks – In the event that a key is lost or stolen, corresponding locks will need to be rekeyed. 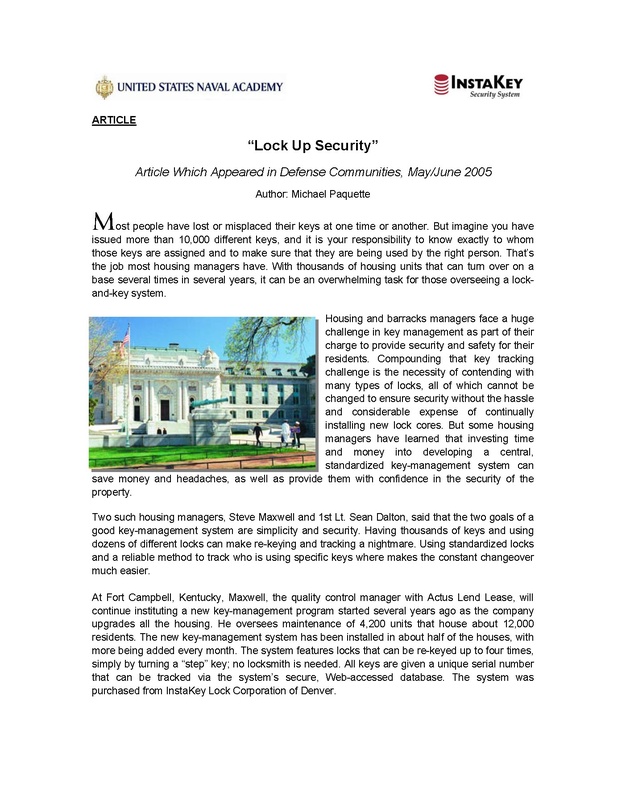 Rekeyable locks eliminate the need for a locksmith’s expertise because it can be rekeyed by authorized personnel instead. No tools. No hardware removal. 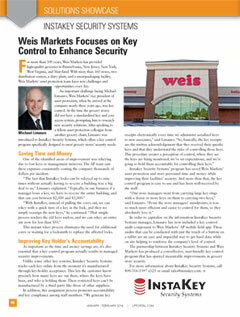 A step change key is all that is needed to restore the security of your assets. 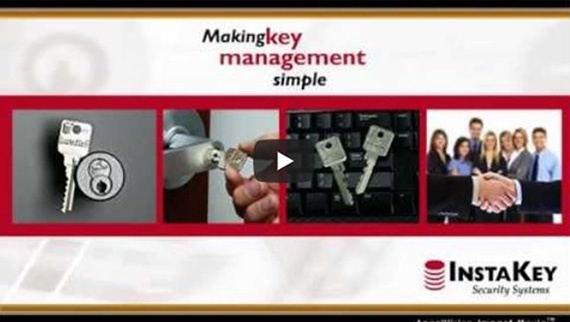 Key Management Software – In order to keep keys out of the wrong hands, we’ve developed SecurityRecords.com® – a method of tracking keys to the key holder using unique key identifiers. And you don’t have to use our keys and locks to do this. 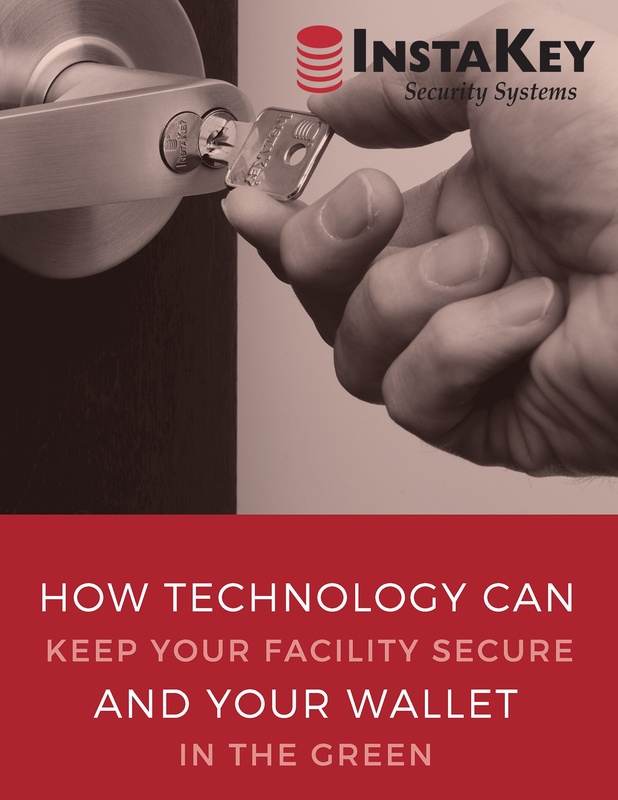 Not only does the software come in handy for key holder accountability, it will help administrators track the cost of the key system as a whole. 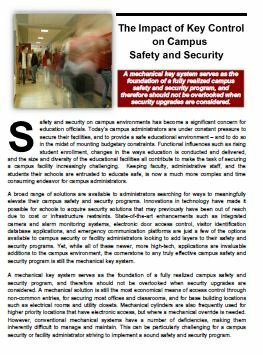 Program Administration – Sometimes there’s not enough resources to focus closely on the security of your key system. 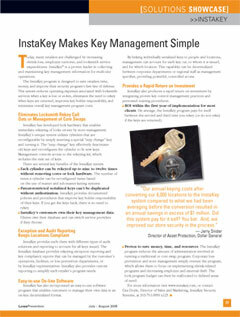 Enter InstaKey Program Administration. 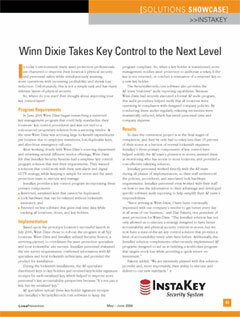 We will manage your key system for you, at any level you need, from periodic consultation to full program administration. 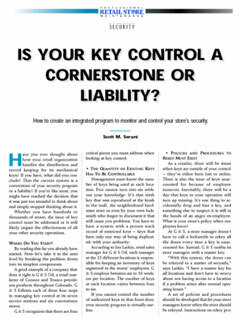 Is Your Key Control a Cornerstone or a Liability?